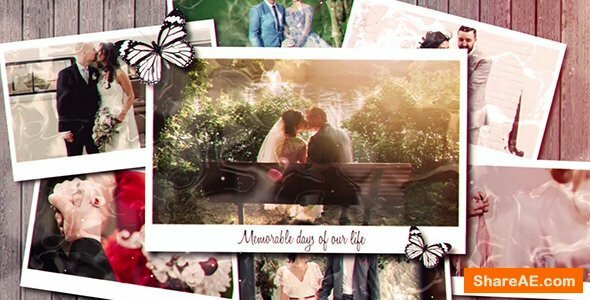 This romantic after effects template is great for displaying wedding or valentine photo/video galleries. Just drag and drop your footage and change texts, then you are ready for render. Easy to understand video tutorial included where I have covered how to use this template easily.